100 mg of Coenzyme Q10 of natural origin. Coenzyme Q10 is a substance naturally present in mitochondria, cells’ components that represent centers for the production of energy in the body and for its use in metabolic processes. However, the body’s ability to synthesize coenzyme Q10 is conditioned by aging. After thirty years of age its concentration in the tissues decreases. This deficiency should be compensated by consuming appropriate food or dietary supplements. Various pathological conditions and use of drugs (e.g. 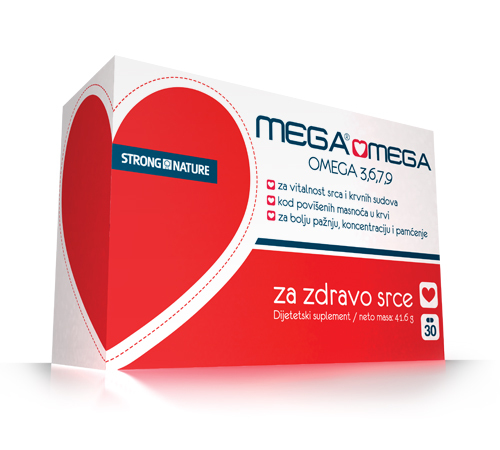 in the treatments to lower cholesterol) significantly increase body’s need for this micronutrient. Why is Coenzyme Q10 so important? 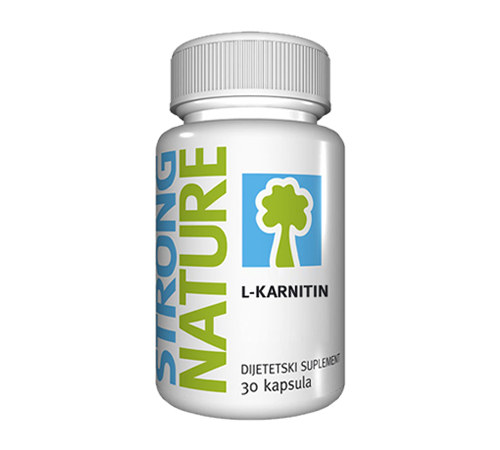 Powerful antioxidant – protects the cells from damage caused by the harmful effects of free radicals. Alcohol, cigarette smoke, medicines, infections, radiations, toxins, inadequate diet contribute to excessive production of free radicals, which lead to impairment of cells’ functions, aging and oxidative stress. Oxidative stress is the cause for numerous chronic diseases. Helps in regeneration of other antioxidants (Vitamin E, C). 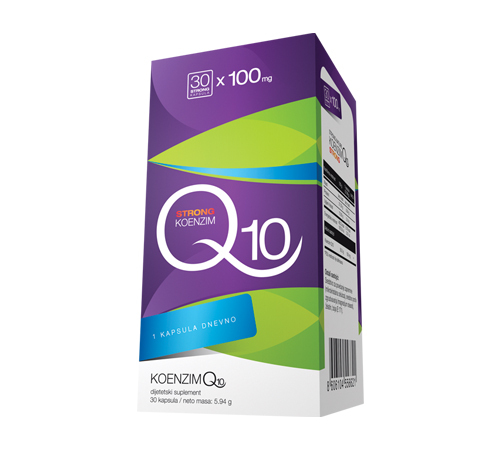 STRONG NATURE COENZYME Q10 is intended as a dietary supplement with favorable effect on the cardiovascular system function and protection of cells against damage and aging. Coenzyme Q10 is recommended for: the strengthening of myocardium, supporting patients with hyperlipidemia and hypercholesterolemia, elderly people, Chronic Fatigue syndrome, increasing sport performances, recovery and endurance, the persons recovering from illness, sportsmen, diabetics and women in menopause, the patients on statin therapy. 1 capsule a day with meal.